There was a shipwreck in Times Square—or at least there appeared to be. What looked like the wreck of a 19th-century clipper ship sat in the heart of the square in New York City, only a few feet from the TKTS ticket-sales booth. At its front was the figurehead of a young woman, but behind that the ship’s ribbing looked more like that of a whale. 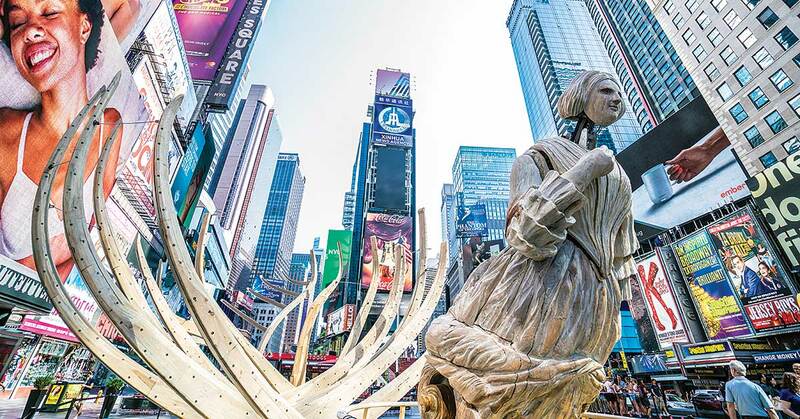 The work, called Wake, was one of two projects by American artist Mel Chin on display in Times Square from July 11 through Sept. 5. 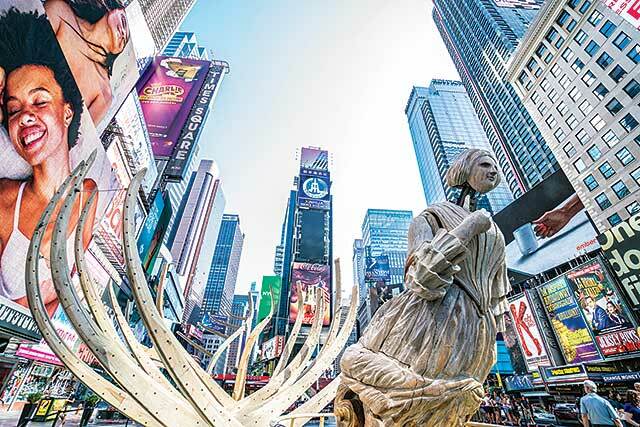 The figurehead was modeled after Jenny Lind, a Swedish opera singer known as the “Swedish Nightingale,” who was all the rage in this country in 1850 and 1851 when P.T. Barnum put her on a national tour. The wreck was a recreation of the USS Nightingale, which hauled tea, passengers, and slaves during its runs. The artwork is called Wake partially because Lind is actually an animatronic sculpture and regularly wakes, looks up at her surroundings, and gives a small sigh. The second piece that was on display is called Unmoored, and it took a little help to see. Using an augmented-reality (AR) viewing device, viewers could see Lind’s ship lift up into the air, then magically become whole again before sailing off high above. Soon, other ships—141 of them, all based on actual boats involved in climate research—filled the Times Square sky and soared through the crossroads until the lanes became too jammed and they stopped. An audio track gave the viewer the feeling of being underwater, as if New York City had been hit with a calamity and was flooded. Part of the piece’s goal was to bring awareness of climate issues. Chin was asking the viewer to wake up, as well. While Chin is a multimedia artist, AR is a new area for him. This project was made in collaboration with Microsoft, and actually started with a critique. In a discussion with Microsoft, Chin asked employees if their technology could do anything he couldn’t do. While he didn’t mean for the comment to lead to a project, that’s what happened. The elements of Wake and Unmoored came together in different parts of the world. The AR developers supplied by Microsoft were based in Moscow. 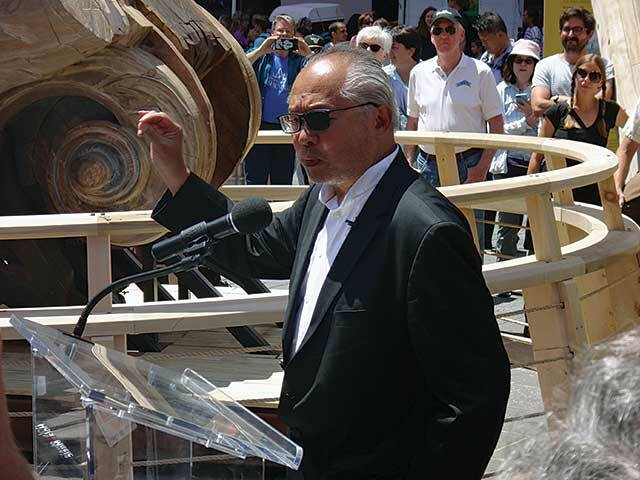 The ship’s massive ribs were carved at the University of North Carolina–Asheville’s STEAM Studio, with students and teachers completing work supervised by Mel Chin Studio. Microsoft was on hand for the pieces’ unveilings and created a special viewing booth for the first 3 days of the exhibit. For a richer AR experience, people could visit the Microsoft HoloLens booth next to Wake, open from 2 p.m. to 10 p.m., and use a HoloLens for their viewing. During those 3 days, 700 people tried the HoloLens. 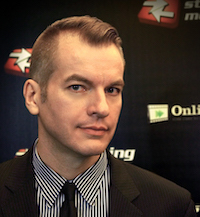 After that, viewers relied on their phones and the free iOS or Android apps created for the project. The project is an odd fit for Microsoft at a time when AR is almost entirely used for gaming. But the company has an initiative called Microsoft in Culture that looks for provocative cultural partnerships to take part in. Two things about this project attracted Microsoft. First, it liked the idea of creating a conversation about climate change in Times Square. And second, it liked that this piece couldn’t have existed without technology. It never would have seen life otherwise, so it’s a combination of Chin’s creative vision and Microsoft’s tech, Gaspar says. Telling video providers how their content is doing isn't enough. 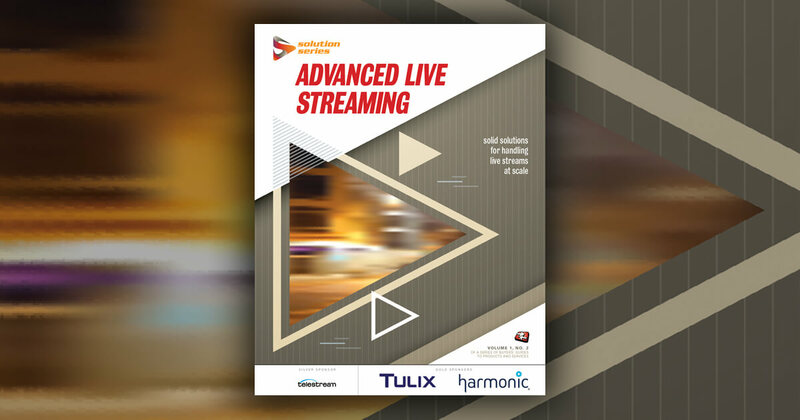 Tomorrow's video services will rely on AI and machine learning to improve performance.